Hydro Excavation utilizes pressurized water to break up the ground into pieces and remove it by air conveyance into a debris tank. This provides non-destructive means to safely locate underground utilities and precisely excavate in that area. Then we can use our hand held wands to do EVERY project PRECISELY. Instead of manual or mechanical digging methods, HYDRO EXCAVATION UTILIZES WATER AS THE DIGGING TOOL. This provides safe, fast, and precise excavations compared to a less than accurate excavator or back-hoe bucket. This process allows for less back-fill, less labor cost , and less environmental impact than other digging methods. 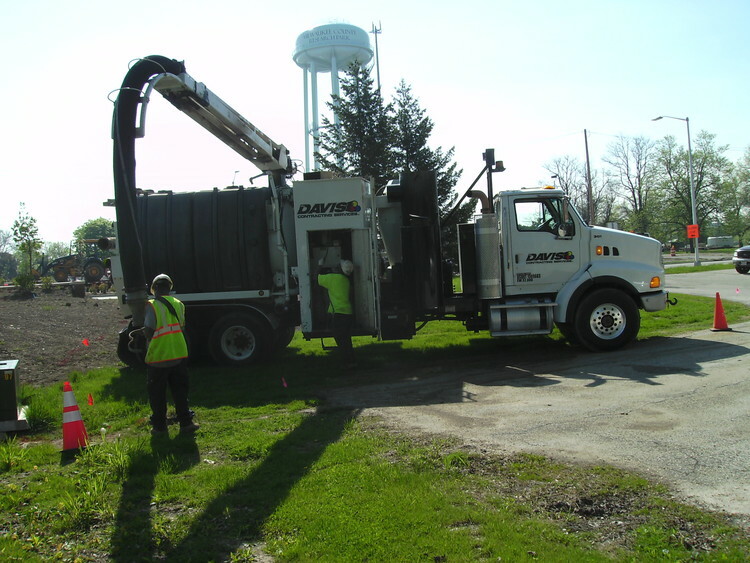 We use Hydro Excavation to expose underground utility by using water pressure and a powerful vacuum system. The only way to prevent damaging buried cables and pipes before digging is to pothole the utility, once you have exposed the utility to the daylight, there is NO question of location or depth of he utility. 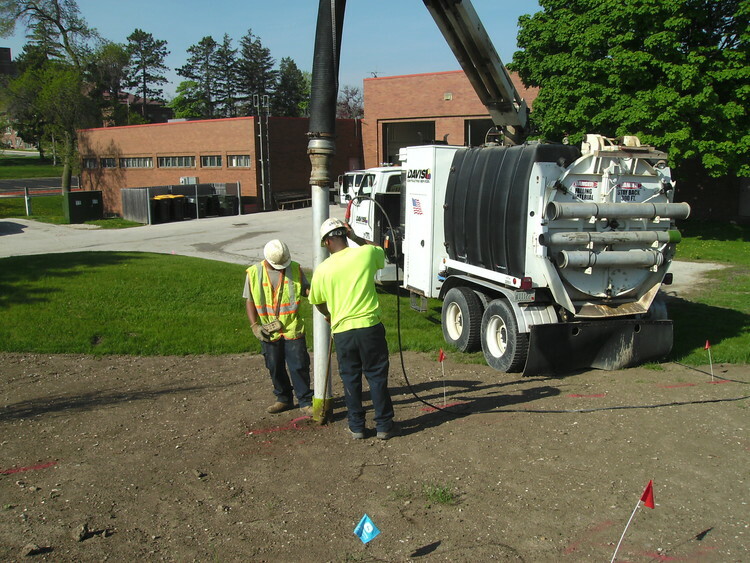 By using Hydro excavation you are using a less risky and more precise excavation. 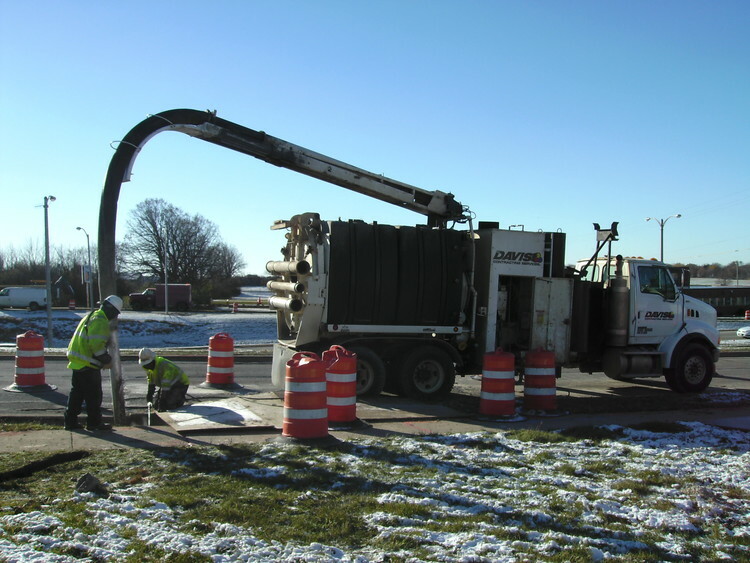 We use hydro excavation to dig utility pole holes and concrete based holes for contractors, utility providers, and municipalities. 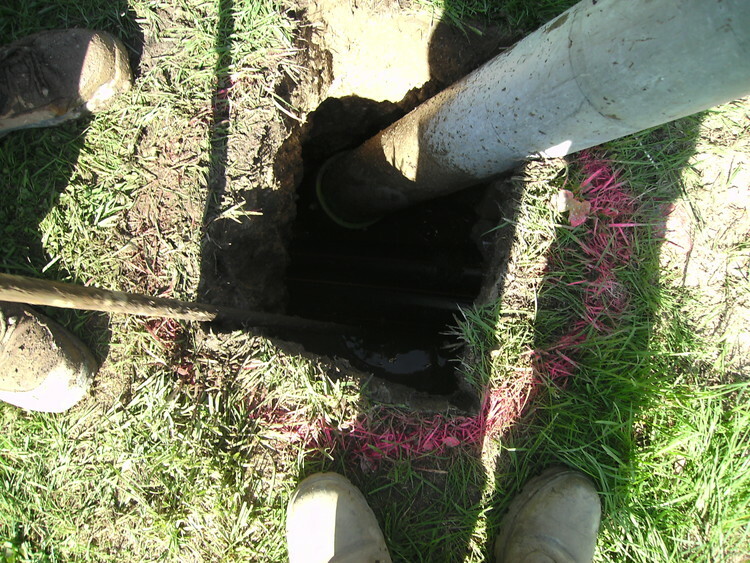 If a buried utility is exposed during excavation, the utility isn’t damaged. This is by far the safest method. It is the preferred method of opening utility pole holes. By using hydro excavation, you are preventing damages to utilities by back hoes, trenchers, and other conventional digging equipment. The uncovered utility can be seen by the entire work crew, leaving less room for mistakes. Hydro excavation assist utility construction professionals with their underground projects. We are able to expose the existing buried infrastructures prior to the beginning of excavation. With this, we are able to provide peace of mind before using back-hoes, trenchers, or augers.